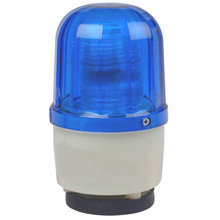 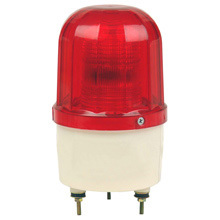 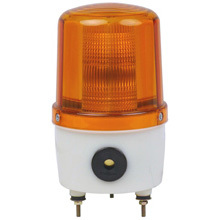 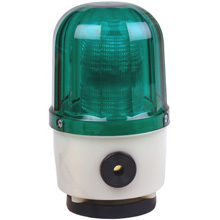 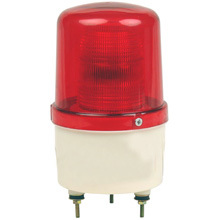 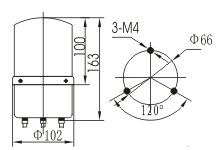 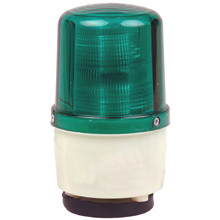 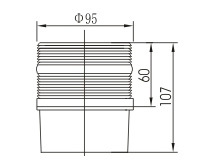 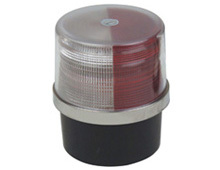 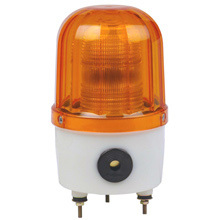 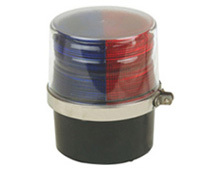 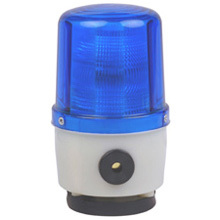 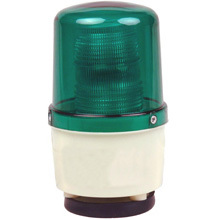 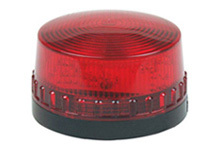 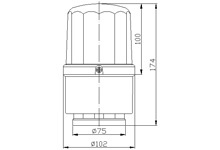 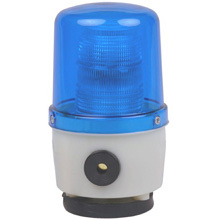 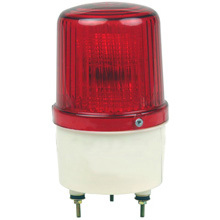 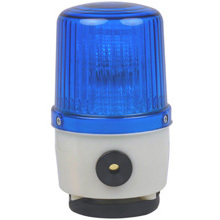 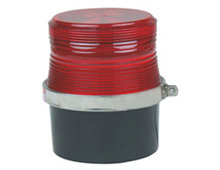 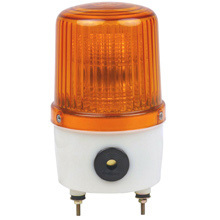 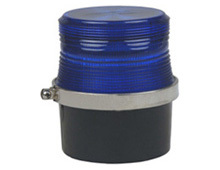 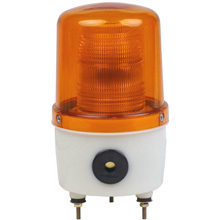 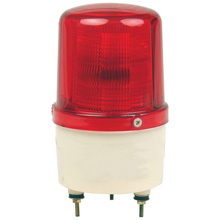 Rotator Warning Light: High quality halogen bulb is used.adopting wear-resisting rubber whell droved by direct current micro-electric motor,logn life,no dead poing. 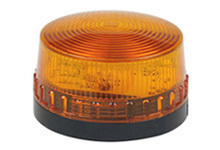 LED Warning Light: Adopting imported high bright led tube,which is the popular cold light source in Warning light.Made the design of protecting environment,No hot,service time for more than 100,000 hours.and Save energy.Best Steady Working status. 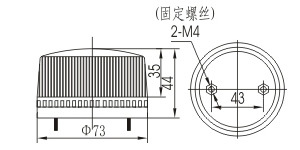 Xenon strobe light:Adopting imported high quality impluse xeon tubes with service time higher htan 50,000,000 flashing times,No mechanic abrasion,No noise,high luminous efficiency,anti-backlight ability,high peretrating-fog ability.